The Federal Reserve left interest rates unchanged as was widely expected on Wednesday. With forecasts for slower growth this year, focus was on signals for future policy moves. 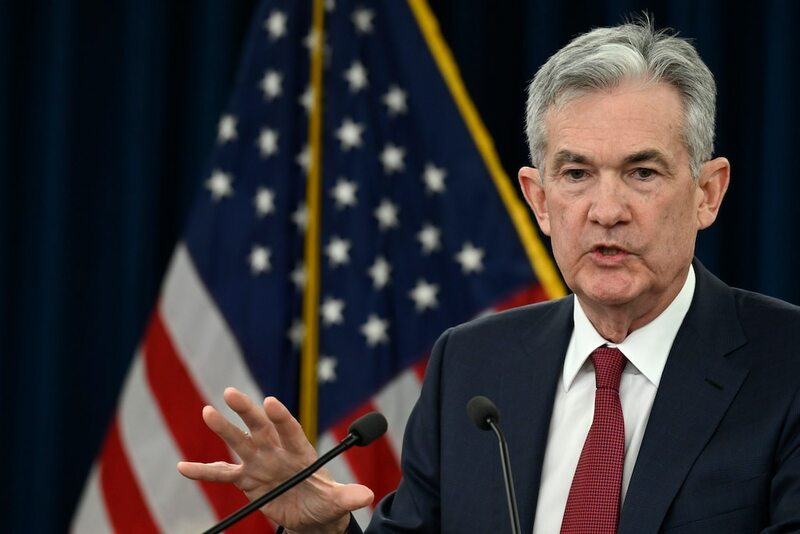 The Federal Reserve left interest rates unchanged as was widely expected on Wednesday and signaled that it could be awhile before another increase. “With the deceleration in global economic growth in the second half of 2018 and its associated downward pressure on relative import prices in the US, the need for further monetary policy tightening diminished,” said Kevin Logan, chief US economist at HSBC. Still, some see a possibility for at least one of the two rate increases that had previously been penciled in for the year. There have been signs of upward pressure on US wages, with average hourly earnings jumping in February by their most in a decade. The Fed also offered details on plans to hold a larger balance sheet than previously expected, saying it expects to end its runoff process in late September. In 2017, the central bank began reducing the $4 trillion portfolio of US Treasury debt and other assets it acquired following the financial crisis. “It’s even more telling that they’re beginning to pull this additional lever as well, which establishes a decidedly accommodative stance for the Fed,” said Mike Loewengart, chief investment strategist at Etrade.